Friends of the Wild Whoopers member, Chester McConnell will present a program on “Whooping Cranes Conservation Efforts” at the Mobile Bay Audubon Society meeting according to Gaye Lindsey (Audubon birding coordinator). McConnell explained that his presentation will focus on management efforts for the wild whooping crane flock that migrates between Aransas Refuge in Texas and Wood Buffalo Park nesting grounds in Canada. In addition he will discuss the two experimental flocks in the eastern U.S. Operation Migration’s ultra-lite plane led whooping cranes fly through the entire length of Alabama on their migration path from Wisconsin to Florida. Many citizens turn out along the migration corridor to observe this most interesting effort. 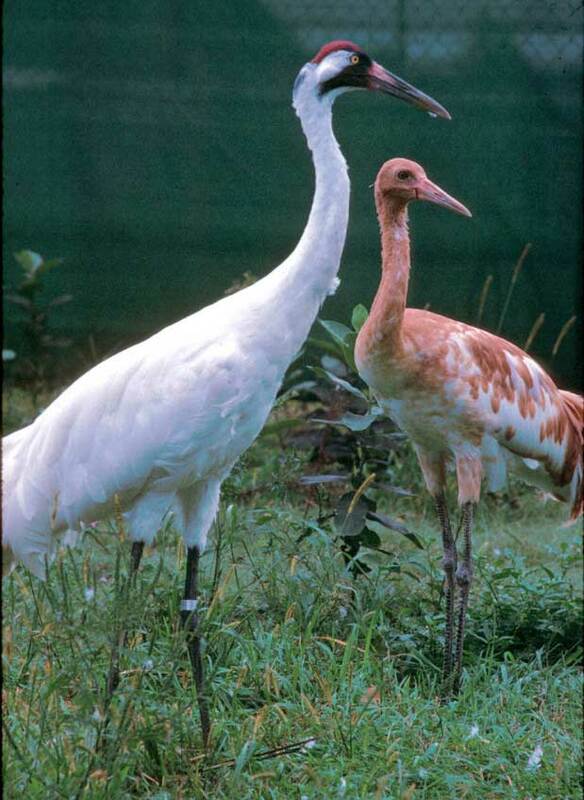 Threats to the whooping crane programs including oil spills and wind energy projects will also be described. 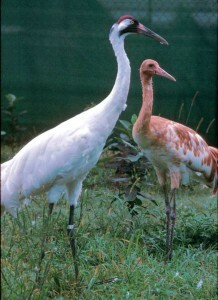 McConnell said, “The last wild whooping cranes to be recorded in Alabama was on Dauphin Island and Prattville during November 1899 but many people continue to be interested in these beautiful endangered birds.” Whooping cranes are the largest birds in North America and stand 5 feet tall and have wing spans of 7 feet. Audubon’s meeting will be at Alabama’s 5 Rivers Delta Resource Center , Spanish Fort, Alabama on Tuesday, May 13 starting at 7:00 p.m. Ms. Lindsey explained that this will be an excellent presentation which is open to the public.